All in-stock orders will ship within 2-3 business days from the date of payment. You will choose the method of shipping, shipping priority, and the carrier. The cost of shipping will be added to the total purchase price during the checkout process. 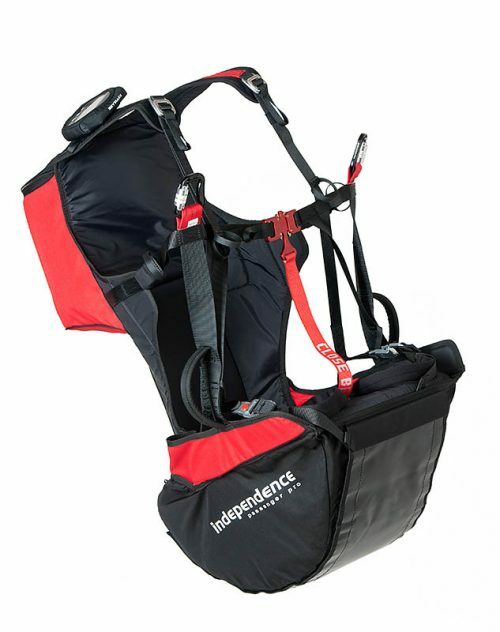 **Please note some products, i.e., gliders, harnesses, reserve parachutes, may take longer to ship due to availability from the manufacturer. If the shipping address is different from the billing address associated with your credit card or PayPal account, there may be a delay to verify the validity of the addresses and to prevent credit card fraud. Please notify FlyLife Paragliding through email or by phone if this is the case and provide some proof of residency. A confirmation number and receipt of purchase will be provided at the time of checkout. A tracking number is provided by the shipping carrier. Once your order ships, FlyLife Paragliding will email a shipping confirmation which will contain the carrier and shipping tracking number. Order tracking can be done via the shipping carrier website. Please note that some orders using First Class USPS mail will not have tracking numbers. The rate charged for the shipping of your order is based on the weight of your products, and your location. The cost of shipping will be calculated during checkout before payment. 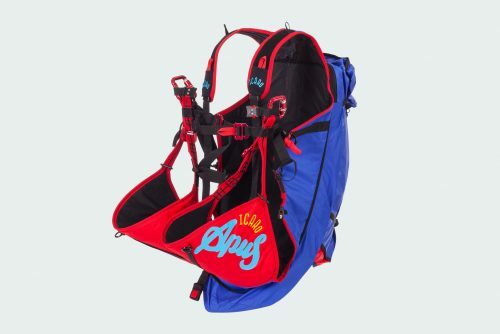 Only items that have been purchased directly from FlyLife Paragliding, may be returned to FlyLife Paragliding. Please ensure that the item you’re returning is repackaged with all the bags, manuals, accessories, shirts, and any other items that were included when you received it. 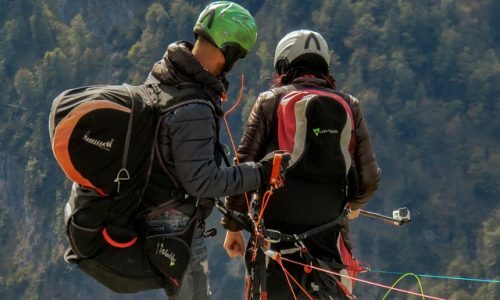 FlyLife Paragliding does charge a 10% restocking fee. The fee will be based on the purchase price of the item, not including tax or shipping. 3) You will be provided with the address of the service center to best handle your return. You will be responsible for the cost of shipping the returned item. If the item is not received within 10 calendar days of the return initiation, FlyLife Paragliding will not accept the return. FlyLife Paragliding is not responsible for lost or stolen packages. If you have multiple items to return you may use a single box or multiple boxes but please return multiple boxes as a group. You can either schedule a pick-up with the carrier or drop off the package at any of the carrier’s locations. Once we receive your item, a refund is initiated immediately less a restocking fee of 10%. If you paid by credit, debit card, or PayPal, refunds will be sent to the card-issuing bank within five (5) business days of receipt of the returned item. Please contact the card-issuing bank with questions about when the credit will be posted to your account. If you paid by check or cash, FlyLife Paragliding will issue a check back to you. Please allow up to ten (10) business days to receive the refund check. Returned items are expected to be returned in new condition. All returned gliders, harnesses, reserve parachutes and helmets will be subject to a 10% restocking fee. Items purchased from FlyLife Paragliding can be exchanged for an item of equivalent or lesser value within 10 days of purchase. Item exchanges are, of course, subject to product availability. Personalized items and custom-configured items cannot be returned. Incorrect orders can be returned to FlyLife Paragliding at the address provided, or by contacting Customer Service at 406/599-1588.